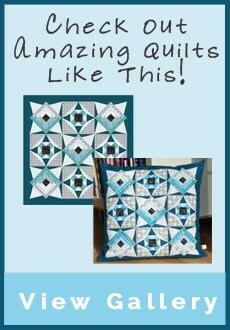 Create this eye-catching lap size quilt for the particular person in your life. 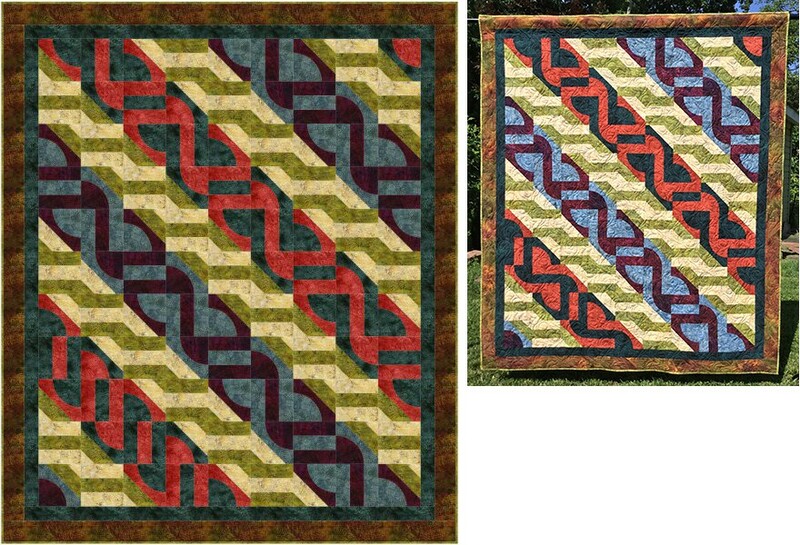 This exciting pattern uses a combination of the drunkard’s path and rail fence blocks. Although this pattern was designed around the Bloc_Loc® Ruler, the pattern includes templates for completing the blocks. 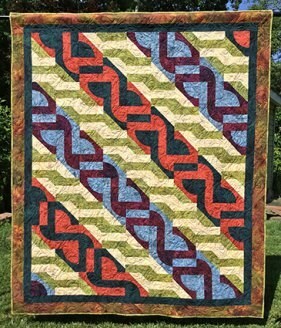 This fully and carefully illustrated pattern instructions help make this generous lap size quilt easy to complete. The pattern shown on the cover uses the Island Batik “Autumn Grace” Collection.